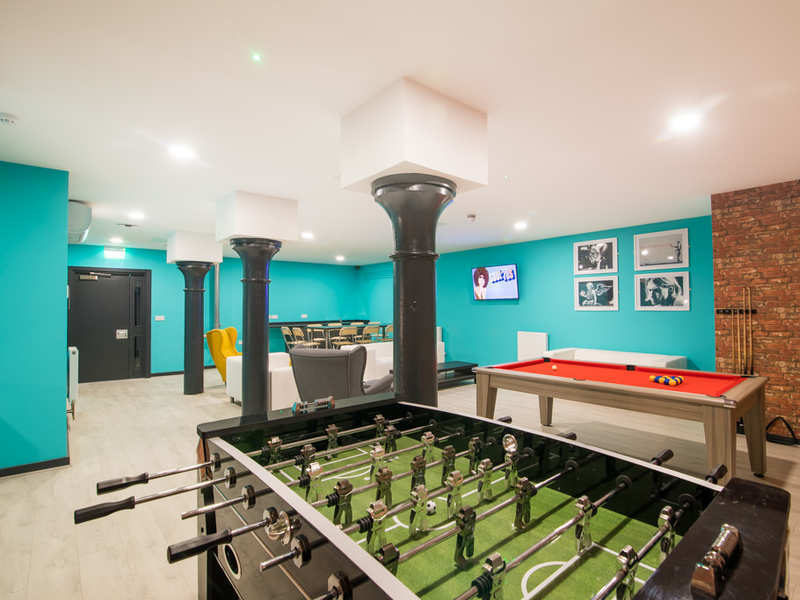 Sir Thomas House is a unique opportunity to invest in a property in the heart of Liverpool. 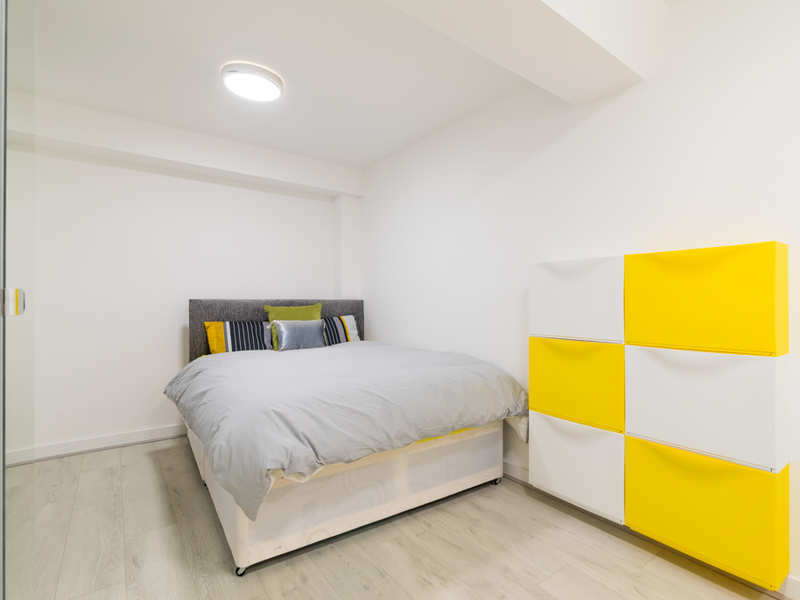 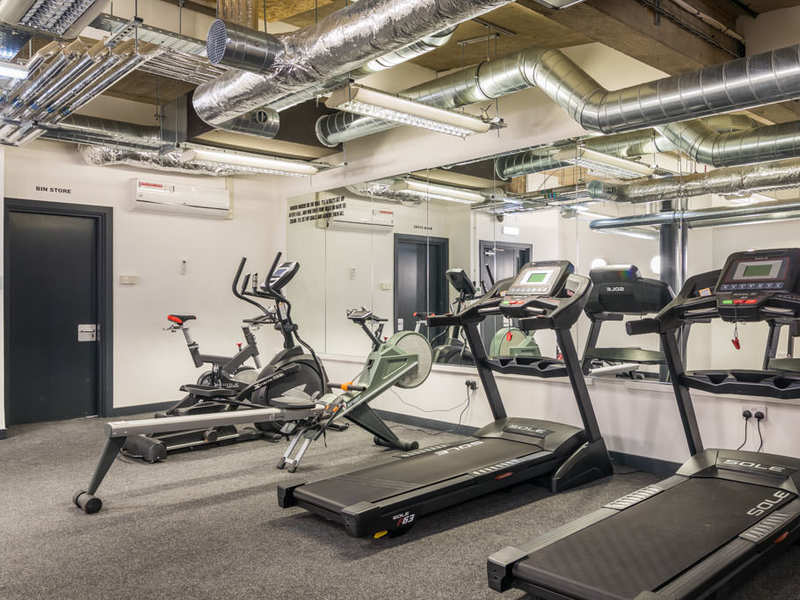 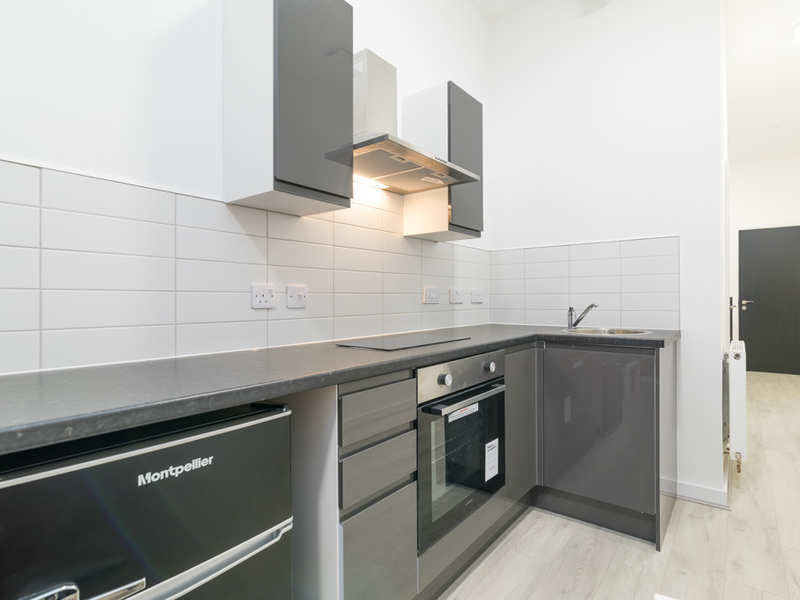 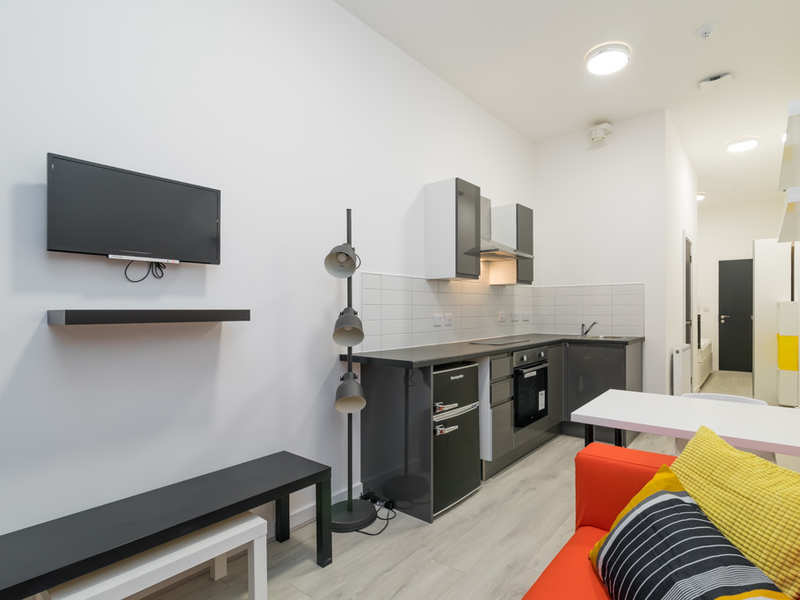 The building comprises of 44 studios, Sir Thomas has been well designed with separate sleep, living and work areas along-side stunning floor to ceiling windows to optimize the amount of natural light. 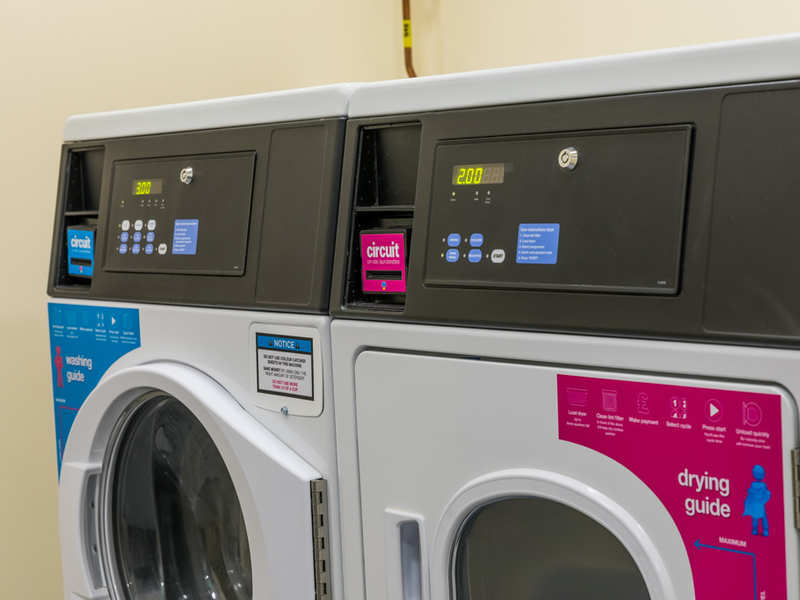 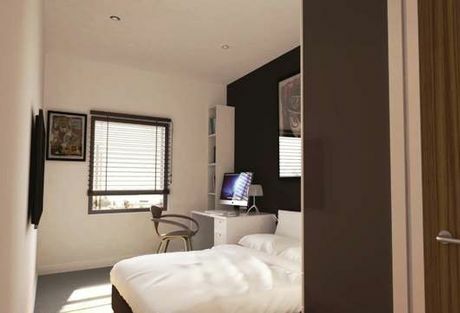 The features of the economic studios in Sir Thomas, place the development above any other accommodation within Liverpool. 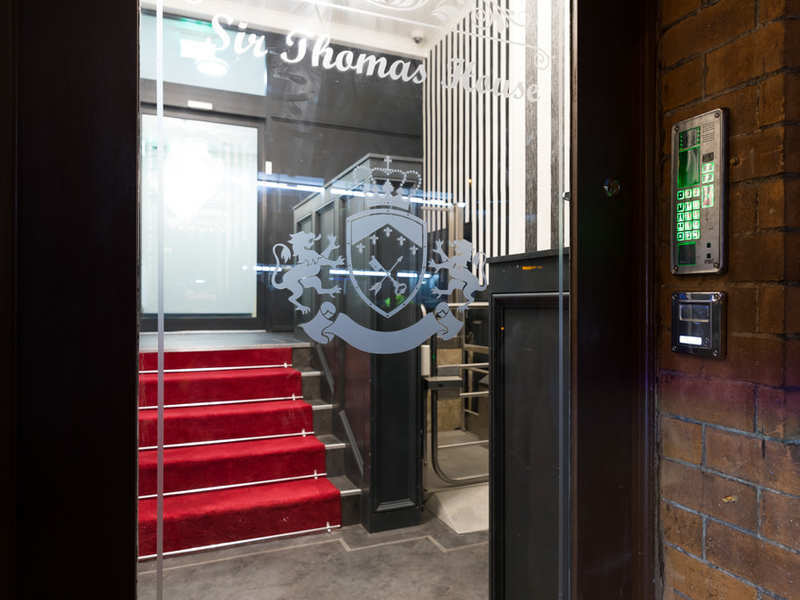 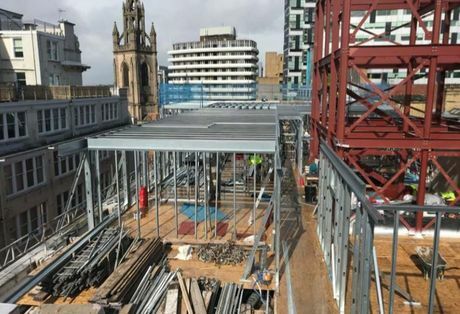 Sir Thomas is an eye-catching development in L1 city centre location. 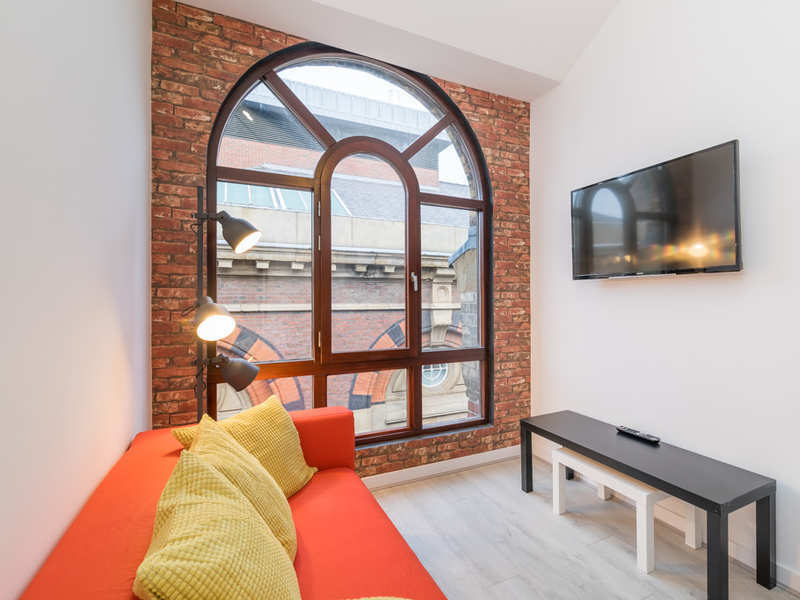 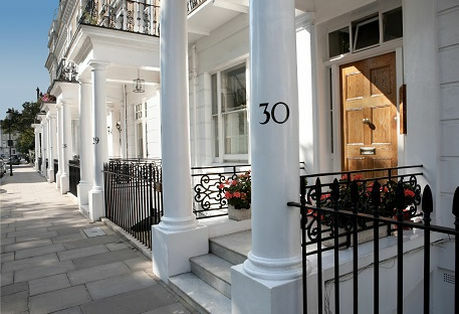 The grand arches and period façade are distinguishable features that contrast Sir Thomas House from other projects that have recently been completed. 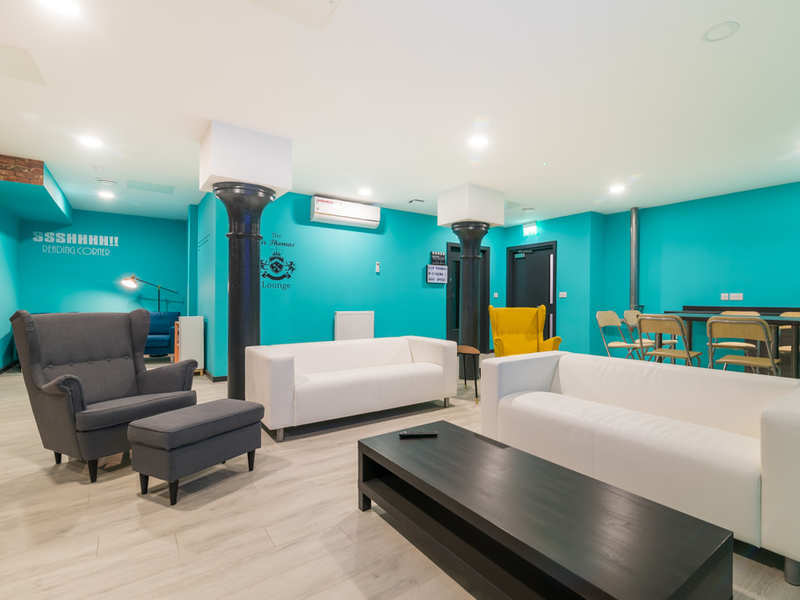 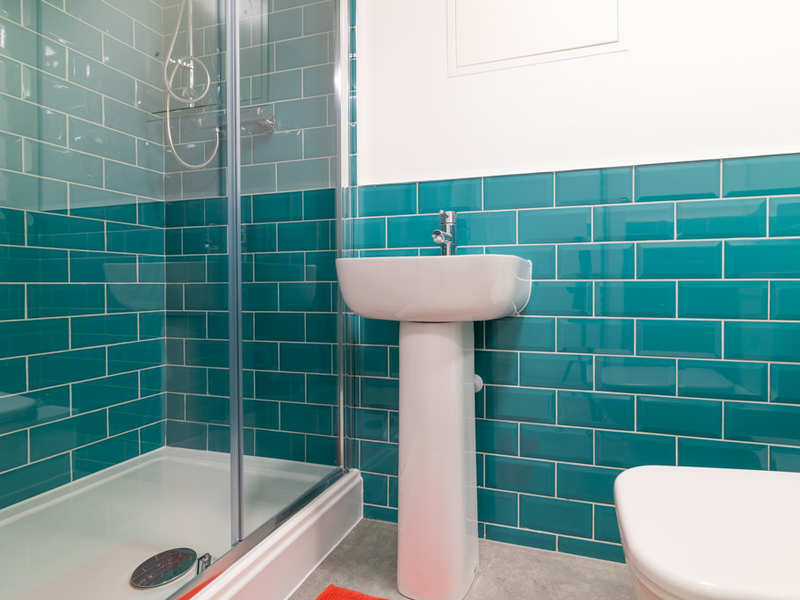 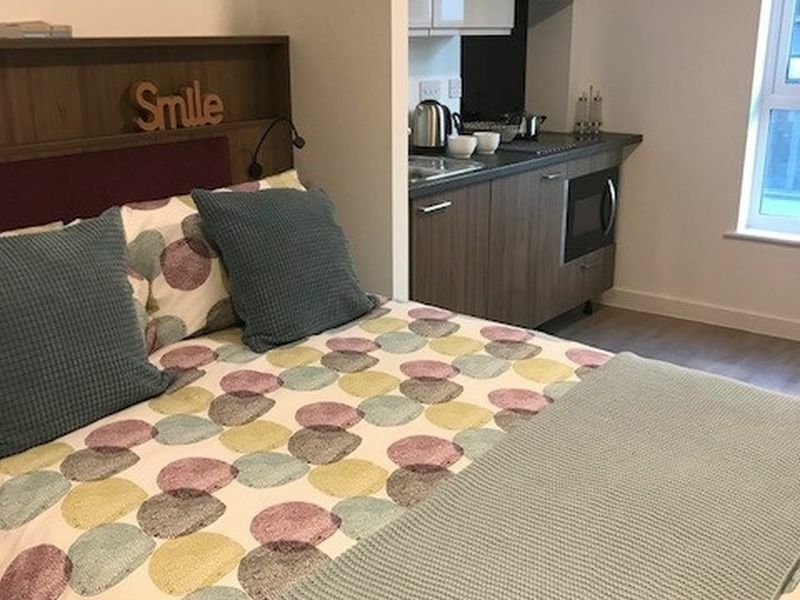 This apartment comes with permission to be used as an apart-hotel, residential or student purposes. 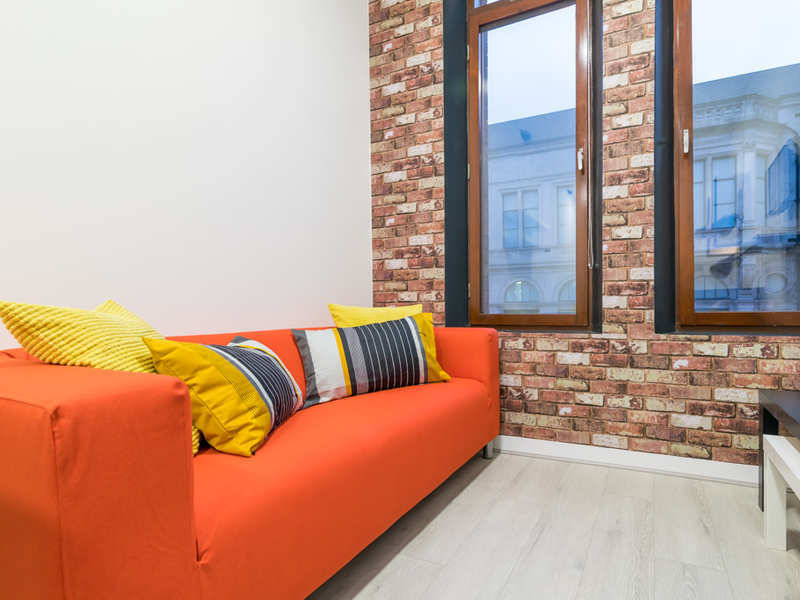 With Sir Thomas taking home a desirable L1 postcode, residence will benefit from all Liverpool has to offer. 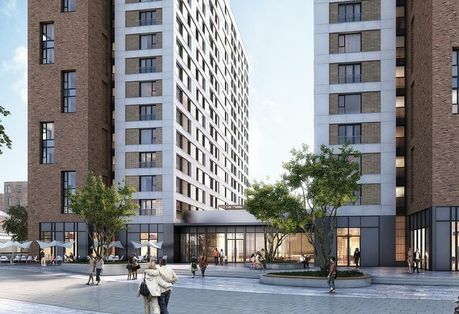 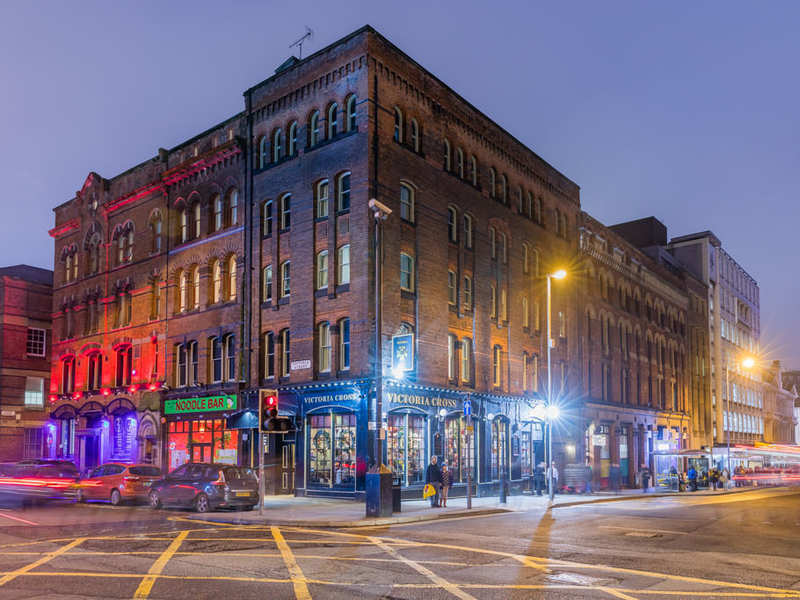 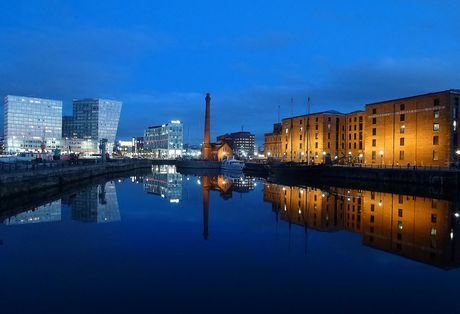 Liverpool has recently undergone several regeneration schemes, which has resulted in the area becoming extremely popular alongside house prices seeing a dramatic increase. 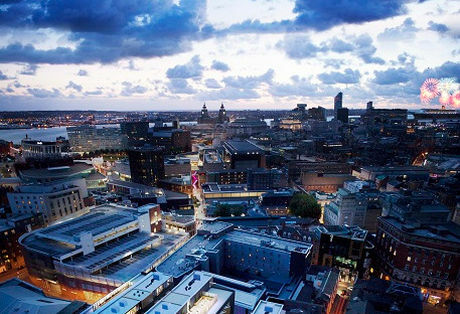 Liverpool One shopping centre is one of the seven regeneration schemes which is located a mere 5-minute walk from Sir Thomas. 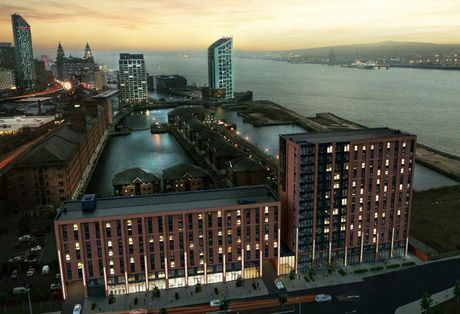 Liverpool Waters is another regeneration scheme which will see a wealth of shops, bars and restaurants, also located at a short walk from the development.